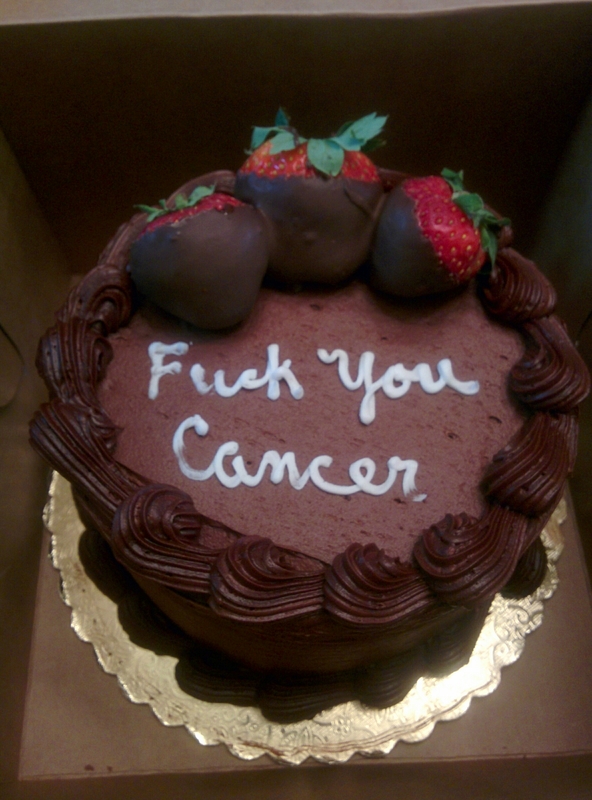 Best cake ever. The love was overwhelming today. Previous PostGreen Light Go.Next PostWe have a surgery date!